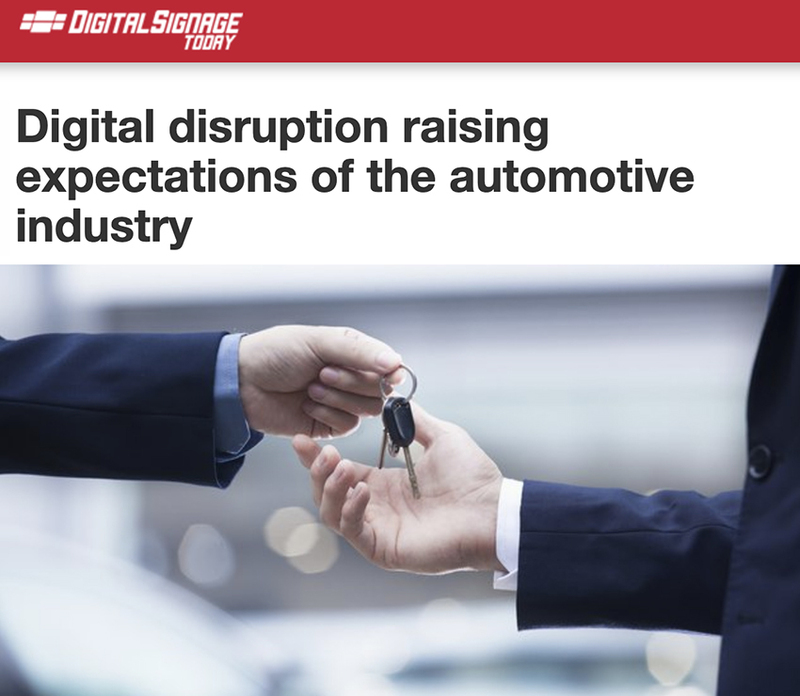 Excerpt: The automotive industry is undergoing an era of digital disruption. With a modern, tech-savvy target audience, creating a high-energy, interactive and visual experience is no longer optional for automotive dealership showrooms – it’s a necessity. Static signs and posters simply do not captivate an audience anymore. Digital signage is engaging and interactive with the ability to be updated anytime, anywhere.